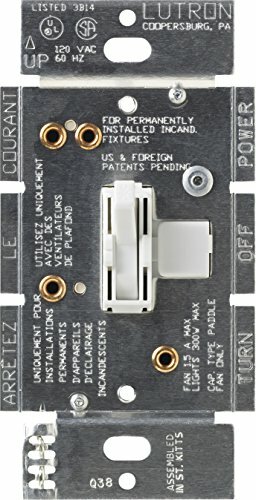 Lutron AYLV-600P-WH Ariadni-White collection 600 Watt Light Dimmer in White. This item is 4.6"H x 2.86"W. The total wattage is 600 and the voltage is 120 volts. 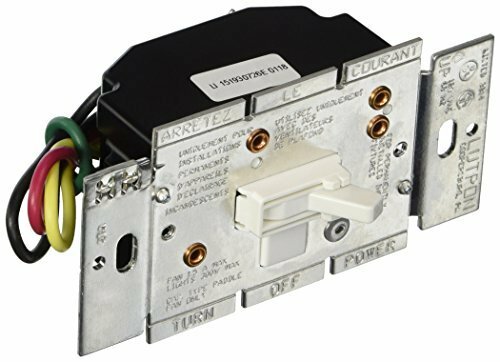 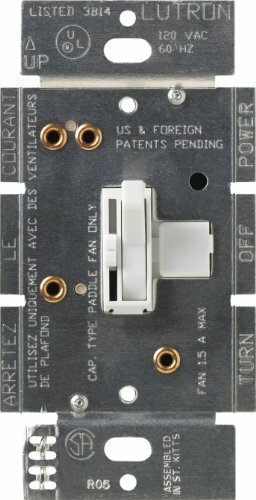 Lutron AY-603PG-LA Ariadni-Light Almond collection 600 Watt Light Dimmer in Light Almond. 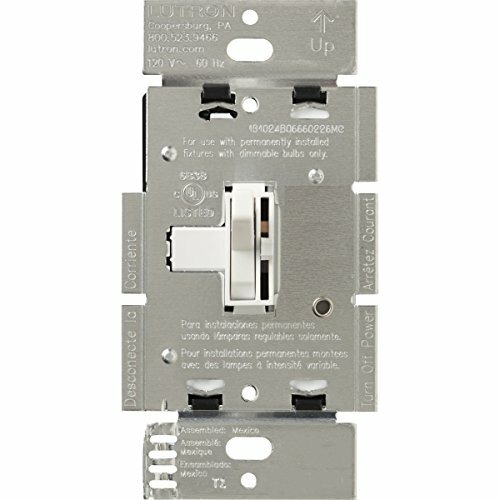 This item is 4.6"H x 2.86"W. The total wattage is 600 and the voltage is 120 volts. 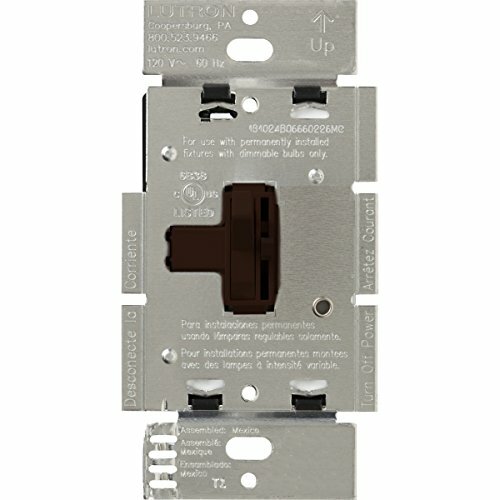 How to Install Ceiling Fans : How Do Dimmer Switches Work?